Destiny – Our Multi-Family Office – provides comprehensive investment and life-planning solutions to affluent individuals, entrepreneurs, entertainers, athletes and their families, structuring and preserving their wealth for future generations in a profoundly personal and hands-on way which ensures the best-possible alignment of interest between our advisors and our clients. 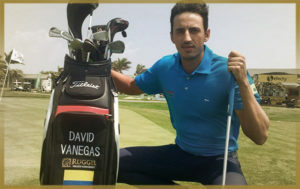 In the Bag…Professional Golfer David Vanegas has been spotted on the PGA Latin America and Web.Com golf tours sporting a Ruggie Wealth logo on his golf bag. David won the Colombian Open in 2014 and the Abierto Internacional de Golf II Copa Antioquia in Rionegro in 2010, an event co-sanctioned by the European Challenge Tour and the Canadian Tour. Destiny Family Office is built on a broad range of expertise in the management of investments and portfolios, asset protection, budgeting, educational funding, and philanthropy. Our professionals also align together diverse experts who can create a cohesive plan to provide or coordinate professional and lifestyle services such as legal, regulatory, communications, insurance, estate management, taxes, real estate, mergers and acquisitions, succession and board planning, technology, travel and leisure, and risk management. 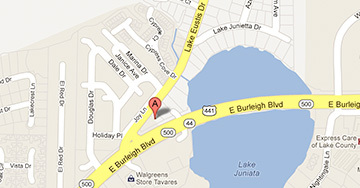 Together, we work as one – focusing entirely on our clients’ needs, wants and goals to achieve their mission and goals. With nearly 25 years of experience providing wealth management to entrepreneurial and innovative individuals, families and family firms, we understand the unique challenges they face — and how to address them.